We have been working hard in our first grade science rooms to learn about invertebrates. That concept alone is very hard for littles, but it is on our road map so why not make it real? This week, we finished up on birds. My little birdies enjoyed a story about birds and their adaptations. From feet... to beaks birds are pretty sweet! 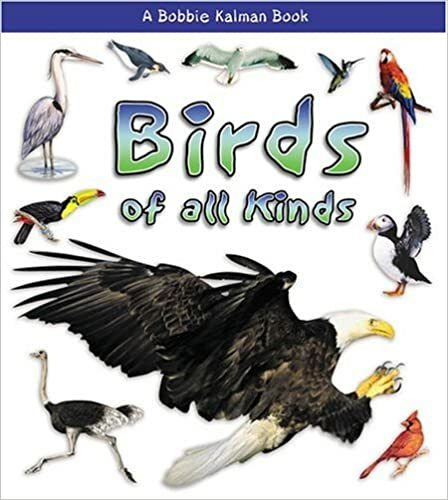 I once again used EPIC books for my projectable book: Birds Of All Kinds. We followed it up by discussing how baby birds learn to fly and then find their own food. What will the baby birds need to know? What will they have to learn on their own? What will they need to have? After we shared...my baby birds were able to learn about the food (station explanation) that they were going to find. I gave them their checklist...my way of giving them ownership for their time management...and let them fly the coop! Here they are working on their stations!!!! Finally my birds of prey as they rip and tear meat! This activity will allow them to have the background to create their own beaks next week! What a great way to add STEM into my classroom! Adaptations are part of the new NGSS science standards as well! 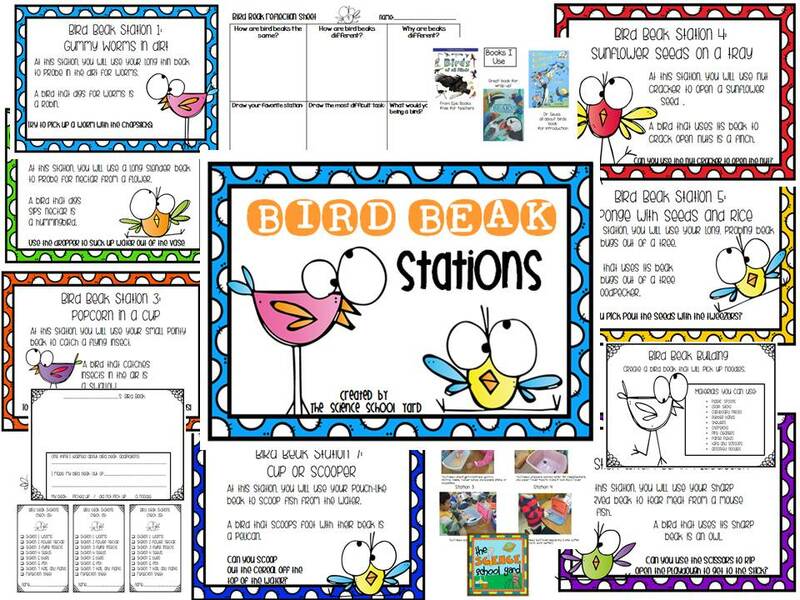 Here is my Bird Beak Stations and STEM Connections Pack on TPT ready for your little birdies to soar in science!